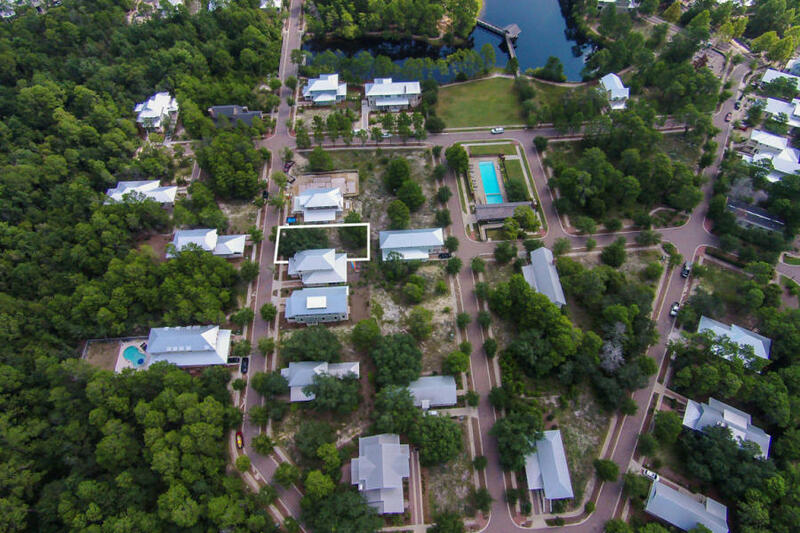 The Beach Group is proud to represent the buyers in their purchase of this home site that is pending in the private community of Forest Lakes. 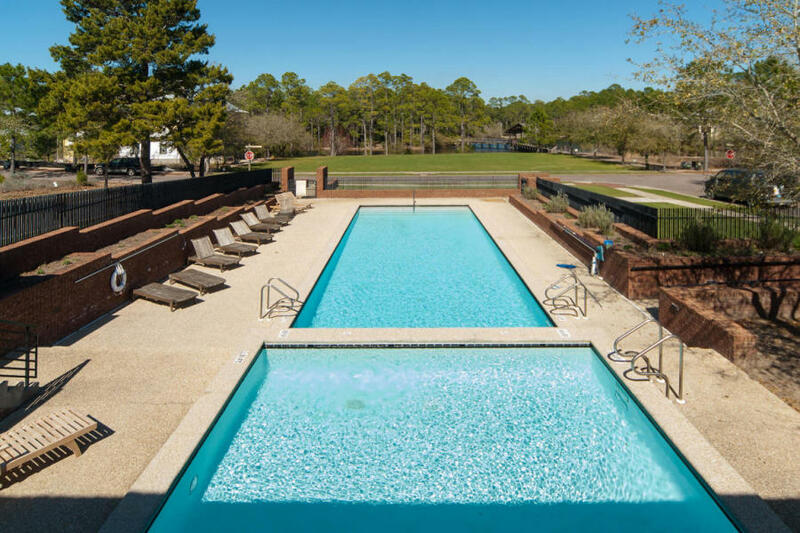 This lot is just a short walk from the community pool and lake, and the coveted bike path that leads to numerous beach accesses is located just outside of the community gate. 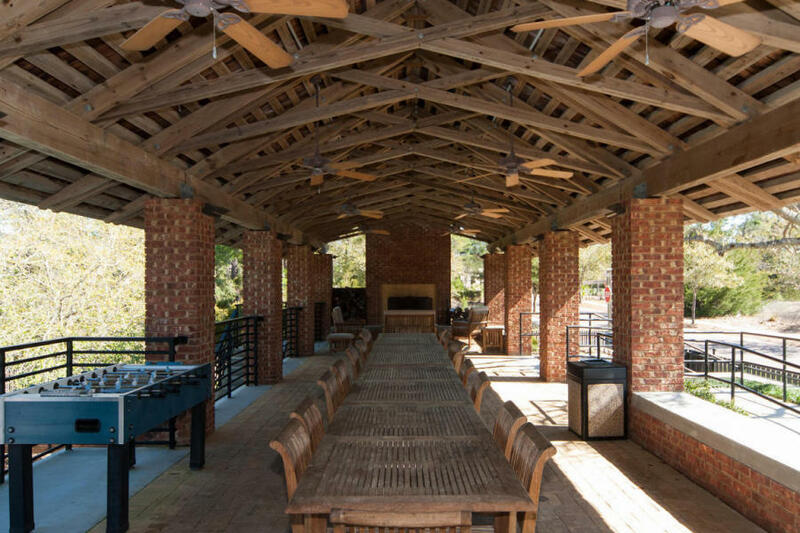 Forest Lakes offers coveted covered outdoor space with a kitchen and large fireplace to help owners get outside and enjoy Florida living at its finest. 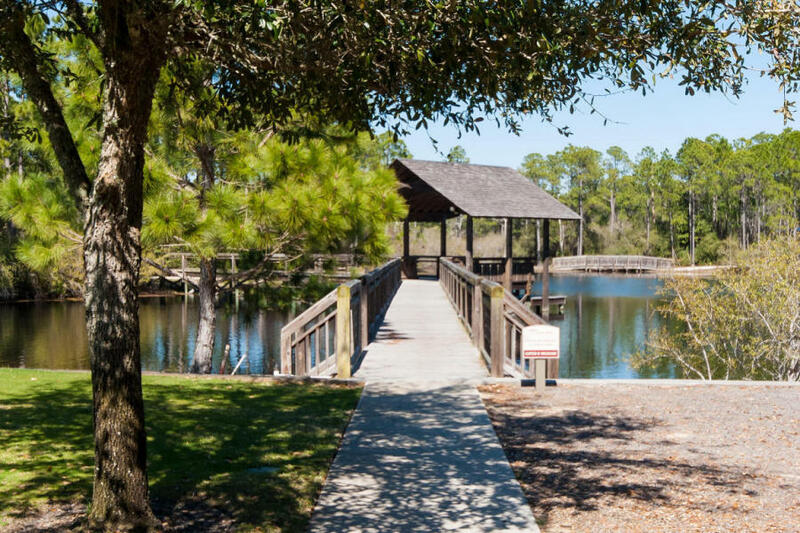 For more information on properties available in Forest Lakes or along Scenic 30-A, contact The Beach Group today!